Chicago, Illinois, June 28th, 2018 —Campus Consortium, a non-profit organization that unites approximately 37,000 institutions globally announced its Enterprise Resource Planning (ERP) Hosting Grant today. 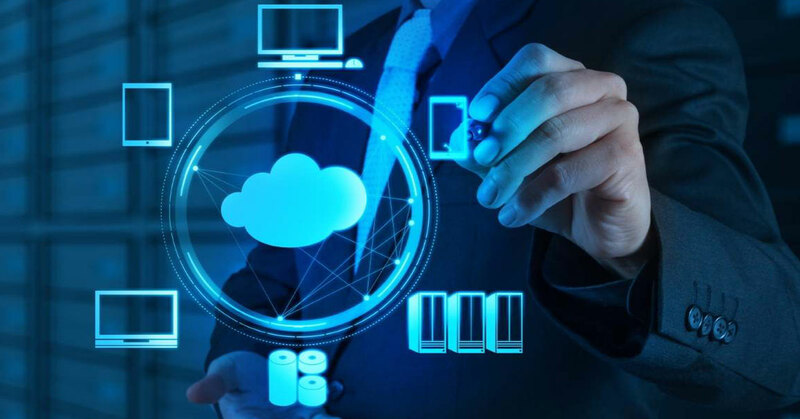 A grant that has been announced for the very first time, it brings together a solution wherein institutions can move to a much secure, reliable and risk-free cloud computing platform. The Grant will equip institutions to leverage the power of a cloud platform that can enable them with high performance capabilities exclusively for Banner® and Colleague® environment. Campus Consortium is interested in offering educational institutions the chance to alleviate this burden with their ERP Hosting Grant, which covers up to $50,000 of project costs related to migrating an ERP system to the cloud and resulting in increased long-term ROI. Colleges and universities wondering how to obtain a ERP Hosting Grant should visit Campus Consortium Grant Programs. The ERP Hosting Applications open on July 16th, 2018. “It is essential for a campus to grow, and once it does, institutions need growth in their resources too. Progressing to the cloud will minimize numerous inefficiencies that traditional On-Premise system pose. We wish our newly launched ERP Hosting Grant can help institutions develop a stronger infrastructure”, states Anjli Jain, Chairman of Campus Consortium. Campus Consortium since the year 2003 has been a driving force at reducing the cost of education throughout the world. Through their various technology Grants, institutions receive funding to implement numerous products and services that will engage and contribute to the success of students, faculty and staff. Campus Consortium is a leading education association with more than 37,000 higher education institutions and K-12 school district members. The Campus Consortium’s mission is to help members reduce the time, cost and effort associated with implementing enterprise IT services by leveraging shared IT services, lessons learned and best practices so that each member can avoid reinventing the wheel. For more information, please visit Campus Consortium or contact Marketing Desk.